Why did you really buy an Apple product and not a product from another brand like say, Samsung? It’s cool to own an Apple product. Apple products are fun and easy to use. Apple products are beautifully designed. In fact, all three of these are valid reasons. But did you notice the common theme among the reasons above? None of them have anything to do with the technical aspects of the product! Whether you realize it or not, all the above reasons converge at one simple fact – We buy Apple products mostly because of the EMOTIONS associated with them. Let’s face it – most of us are not tech geeks. We might know about some tech stuff here and there, but honestly, most of us didn’t buy Apple products because they have better functions. In fact, if you look at reviews of smart phones by real tech experts, you’ll find many of them conclude that Samsung phones are actually better than iPhones in terms of specs (We know some passionate Apple fans will disagree, but for the sake of explaining our point in this blog post, let’s just assume that these tech experts are right). So…why despite the fact that Samsung’s phones are technically better, does Apple still achieve massive sales figures EVERY single time they launch a new iPhone, or in fact any of their products, even though they are always more expensive? Why do we feel such strong emotions that compel us to buy Apple products over products from other brands? That’s what’s called BRANDING. Apple got it right! You didn’t really care if Samsung was better value for money, or if Samsung has slightly better specs. You just wanted the iPhone because it’s “programmed” into your mind that the iPhone is cooler, better, and makes you more classy. 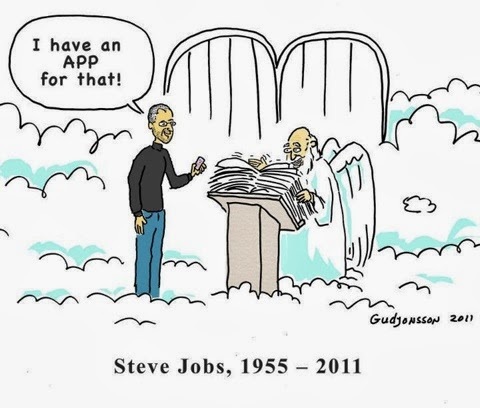 That's why Apple’s wins as a brand. That’s the power of a good brand, which Apple has spent a lot of money building over the years. So what if we told you that you too can build an irresistible brand, without even spending anywhere close to the amount that Apple spends? Don’t believe us? Building a brand on the internet with a minimal budget is totally possible, if you just know how. Of course, we’re not suggesting that all businesses can reach the level of influence and impact that Apple has achieved. But… that doesn’t mean you can’t still build a strong brand nonetheless, and at a low cost too. 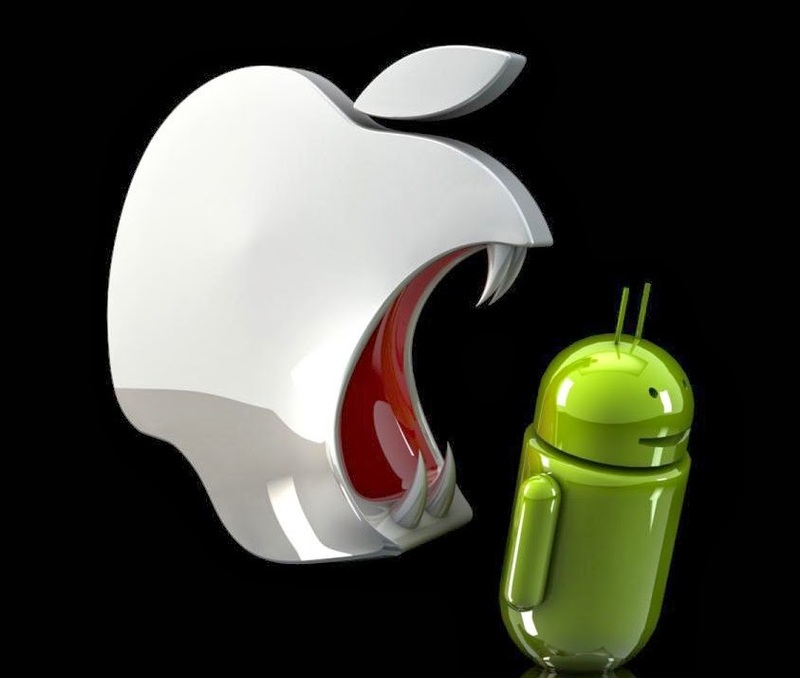 All you have to do is translate some of Apple’s branding secrets to the online world. Here are Apple’s 5 Branding secrets & how You Can Apply them online. Apple created a “person” to represent their brand, and this “person” is portrayed by the young, cool guy who is savvy and smart. 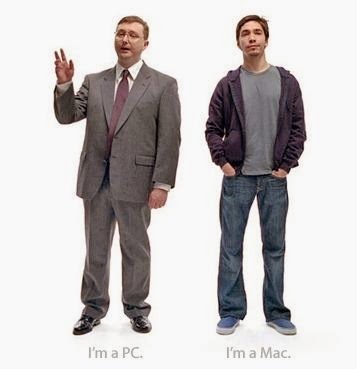 The PC on the other hand, is portrayed as someone who is nerdy and totally uncool. When you buy an Apple product, you buy into their identity. You identify yourself as the savvy and cool guy. Creating a business persona for your brand helps you attract loyal prospects who share your beliefs & values. 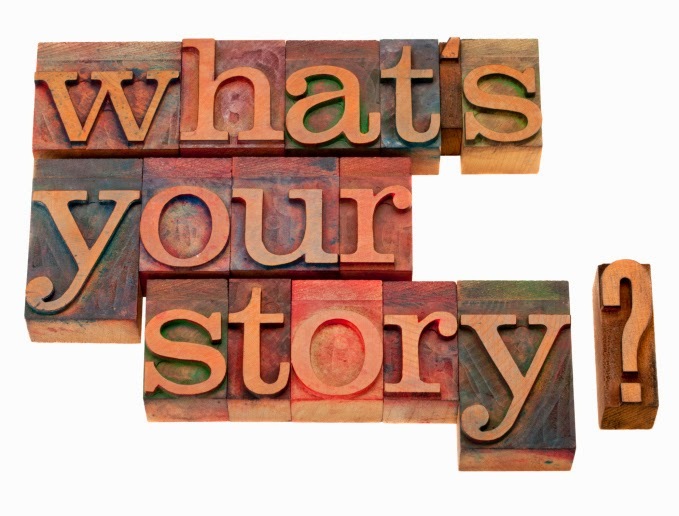 How to apply it online: 3 words – "Personified Content Marketing." We’re pretty sure you would have never heard of this term before. ‘Coz we made it up! What is Personified Content Marketing? It's Content marketing that displays your beliefs and values, creates enemies, and attracts loyal fans. How do you do Personified Content Marketing? If you want to show people what you brand is about through your content, you must first understand who your target market is, analyze your competitors, and then decide on the unique positioning you want to take. It does not matter what you think or feel about your business. It’s what you prospects think and feel that counts. That’s why if you want to build a good brand, you have to start from your prospects mind! --> Don’t be afraid to state your opinions and show your attitude about things going on in your market. --> Don’t be afraid you show what your brand stands for. --> Don’t fall into the trap of trying to appeal to everyone. Appeal to everyone and you will appeal to no one. Apple doesn’t sell products. They sell experiences. They constantly reinforce how easy and enjoyable it is to use their products, how their software is beautifully designed for the best user experience, how their hardware is beautifully designed so it feels cool to own a Mac. They don’t talk a lot about the technical aspects of the product. They talk about experiences. And it’s not only about the product. Apple is also well known for outstanding customer service. They consistently rank top for customer service in the industry. That’s what contributes to the Apple experience. When you buy an Apple product, you feel good about it. You have a great experience. As simple as that! How to apply it online: Create superior user interfaces, user experiences, and infuse copy with emotions. Make your web interface easy for people to do what they came to do. If you’re running a blog, make the reading experience superb by having good typography and by making good use of white space. 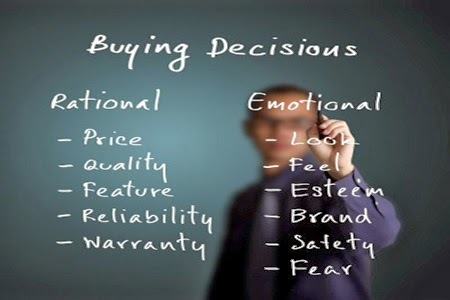 When you write copy for your products, infuse an emotional component in your web copy to portray the experience your prospect will get after he buys your product. Sell the experience. Apple products are sleek and beautiful. That’s because they want to differentiate themselves from the typical nerdy, technical look that most other products had. We can confidently say that design alone can be the sole buying factor for some customers. Very true! How to apply it online: Invest in design that portrays your brand. If your brand is rebellious and bold, then you probably want your web design to have striking colors and bold fonts. If your brand is all about simplicity, then you probably want a more minimalistic design. Good design is an Investment not an expense, on your overall brand identity. Design sells. Have it “Pure and Simple”. 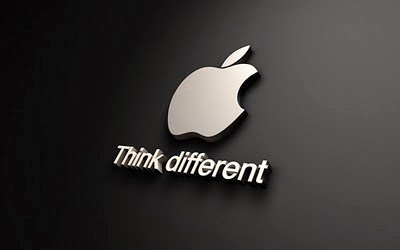 Do know the story behind Apple’s “Think Different” tagline? It’s about Apple’s belief that people who were crazy enough to change the world are the people who actually do. Apple honored people with passion and wanted to create the tools to help passionate people change the world. That’s how their tagline was born. Compare Apple’s story to another company without a story, and that only says things like, “We have more megabytes than you, so we are the bestest of the bestest best.” That’s yucky! Telling a story is inspiring. More importantly, it tells people the “reason why” for your existence. Providing a “reason why” for your existence draws people to you. The people who believe in your purpose will like you and become loyal customers. How you can apply it online: What’s an About page on your website for? Not to tell you life history! Not many people realize this, but this page is a very important piece of internet real estate. In fact, it’s probably the most underused page as far as we’ve ever seen. 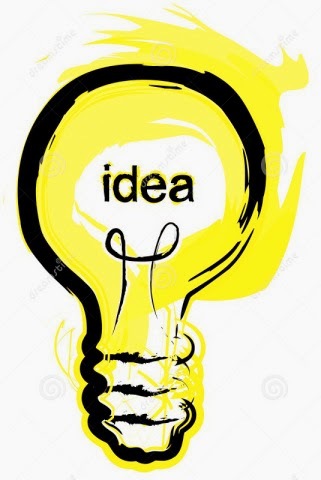 Use your About page to state the reason why your company exists. Take a step aheadand connect with people of similar values. No matter where you experience Apple, they are always consistent with their brand. They reflect the same values in their ads, marketing campaigns, customer service, products, design, and etc. The result? Their brand gets STUCK in our heads. When we think of Apple, we immediately feel all the emotions associated with them. It’s all instant. That’s the power of consistency. How to apply it online: Ensure that you stay true to your brand values across all touch points. Your entire web presence is a form of brand communication online. Everything from social media, customer support, emails, landing pages, web design to logo design matters! Stay consistent. After some time, your prospects will “get you” and know you for who you are. 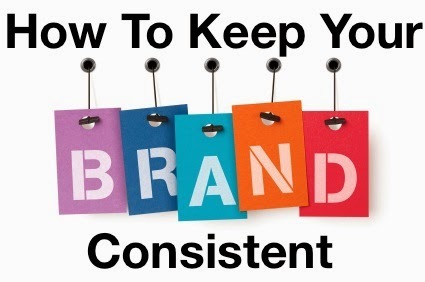 Staying consistent is the way to penetrate your brand into your prospects’ mind.